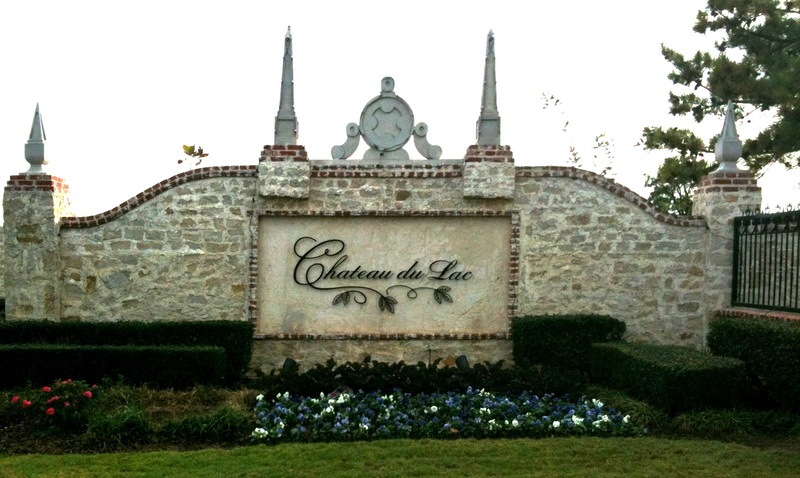 The beauty surrounding the Chateau du Lac community is truly an amenity. Chatueau du Lac is located on the North Shore of Lake Grapvine which provides private access to the lakeside homes. The grand entranceway is gated and guarded 24-hours a day. You can rest easy knowing that no one gains access who is not a resident or on the approved list. As a homeowner, you also have access to the community's fully stocked 4-acre pond as well as the island par-3 golf hole situated in the center of the pond. Nearby this beautiful community, you will find Twin Coves Park in a small cove off of Lake Grapevine. The park contains boat ramps, play area, swimming area and much more. There is also a great hiking/biking trail that runs along the lake. The location provides convenient access to the DFW area, DFW International Airport, and numerous recreational opportunities.